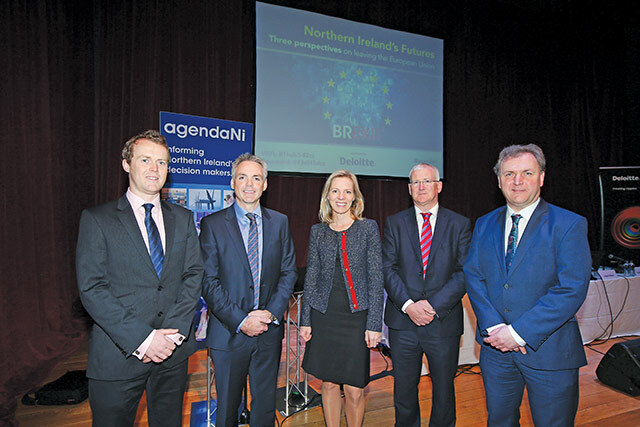 Seamus Leheny, Northern Ireland Freight Transport Association; Glenn Roberts, Deloitte; Marte Gerhardsen, Agenda think-tank, Oslo; David Carson, Deloitte; Professor David Phinnemore, Queen’s University Belfast. The timely Brexit conference took place in March just a day after the triggering of Article 50. 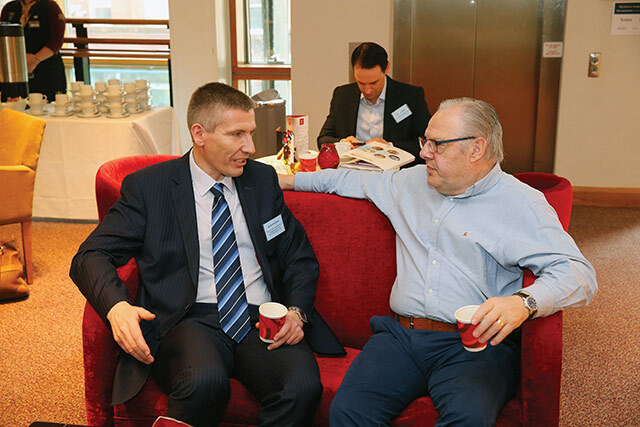 The conference, which was supported by Deloitte, was attended by delegates from both the public and private sectors keen to hear experts in a wide range of industries talk about the United Kingdom leaving the European Union. 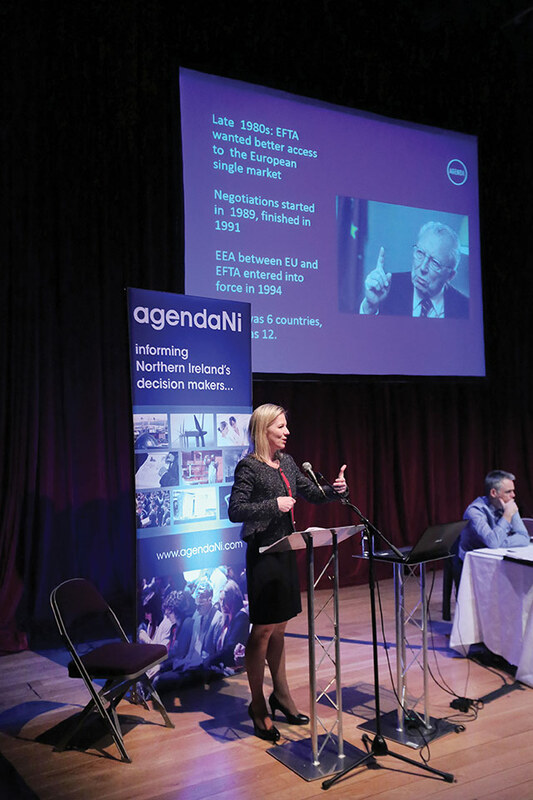 The panel discussed in detail how leaving the single market and custom union may affect Northern Ireland, and the implications a complete break from the current system will have. 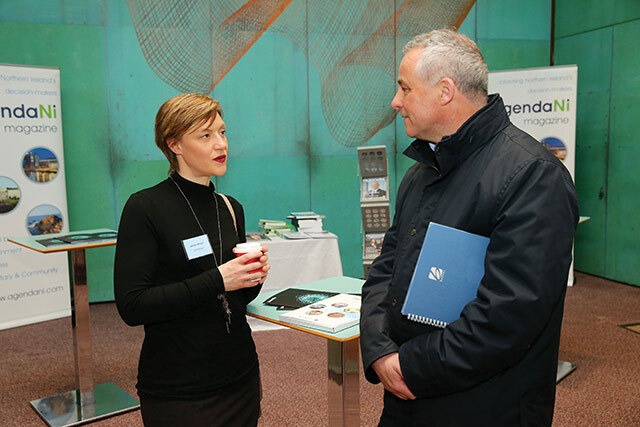 Sarah McKay, Concentrix and Brendan Forde, Department of Agriculture, Environment & Rural Affairs. 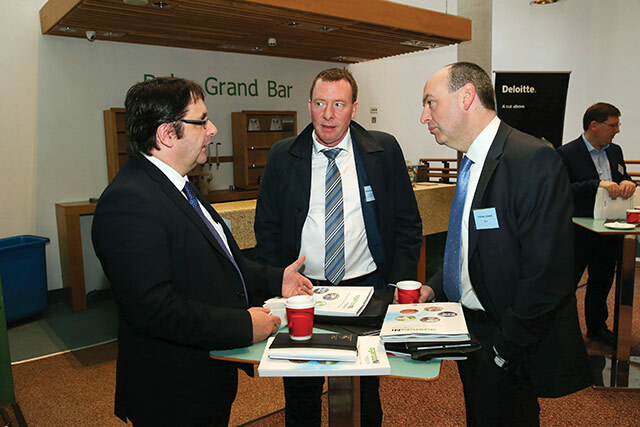 Tom Reid, Department for Infrastructure; Michael MacDonagh, North/South Ministerial Council and Fergal O’Brien, Ibec. 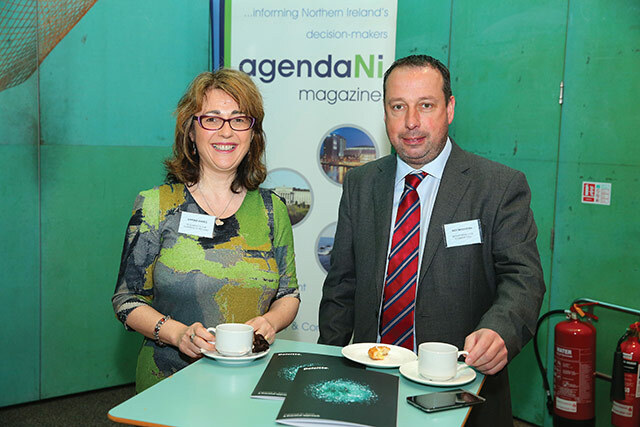 Davina Eades, Business in the Community and Roy McGivern, Department for Communities. 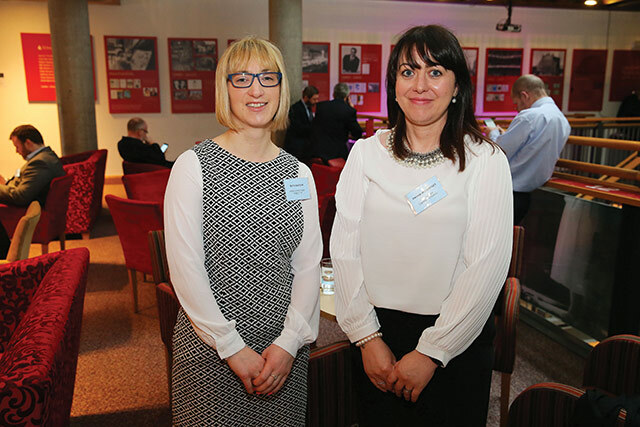 Ruth Watson, Food Standards Agency Northern Ireland and Davina McCartney, Mid Ulster District Council. 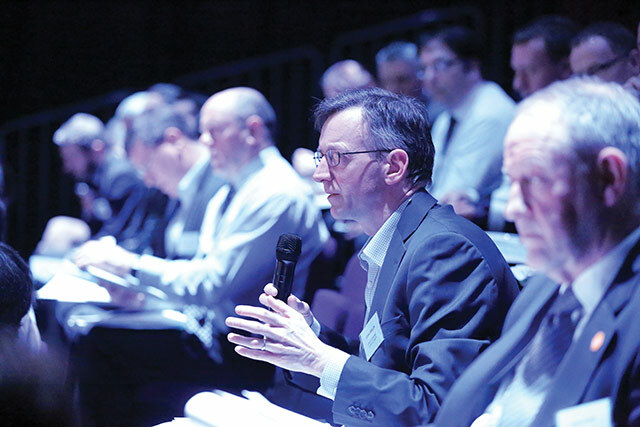 John Lawlor from DKM Economic Consultants asks a question to the panel. 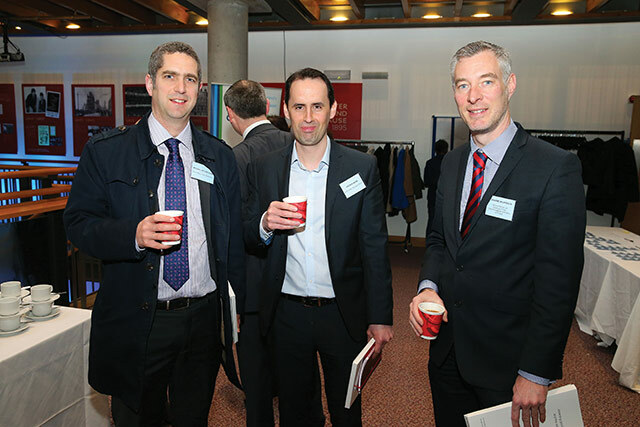 Michael McClelland, PA Consulting Services; Andrew Webb, Northern Ireland Office and Graeme Wilkinson, Department of Agriculture, Environment & Rural Affairs. 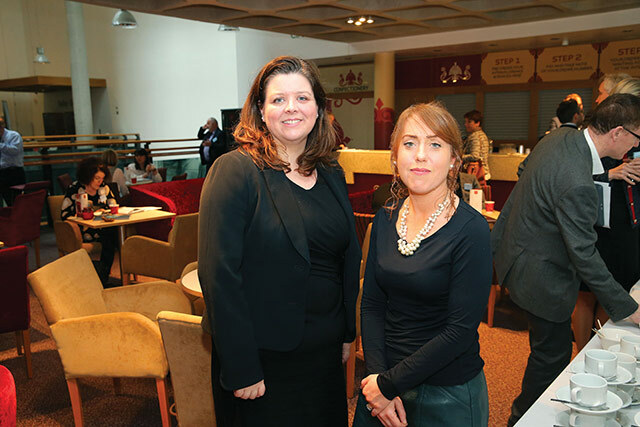 Caroline Byres and Aoife Rooney, Departmental Solicitor’s Office. 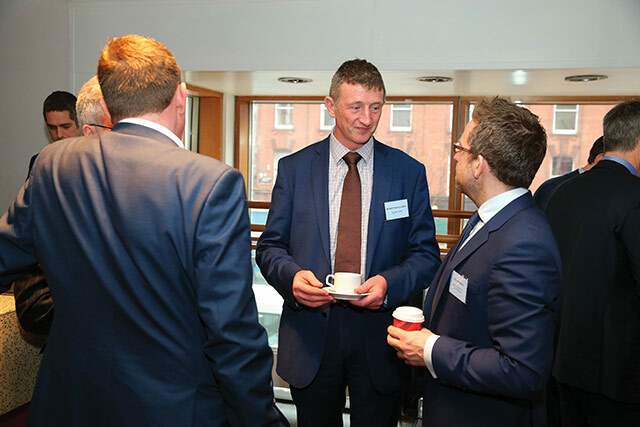 Ian Stevenson, The Livestock and Meat Commission for Northern Ireland and Mike Johnston, Dairy UK. Visiting speaker Marte Gerhardsen, Agenda think-tank, Oslo. Robert McCullough, Danske Bank and Luke Redmond, Department of the Taoiseach.